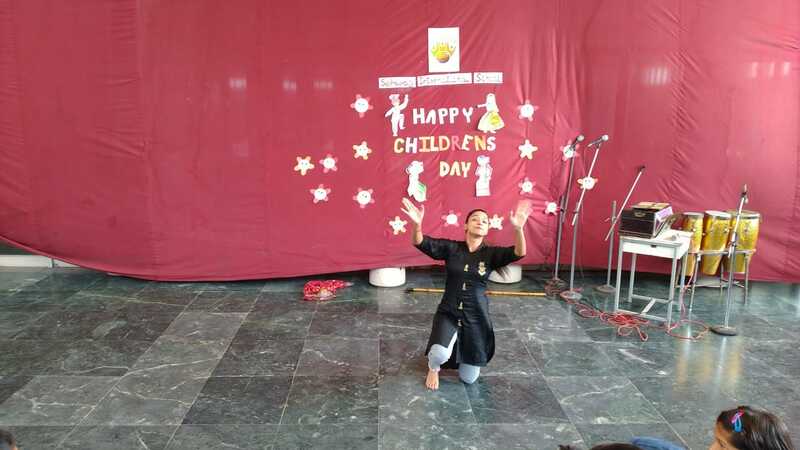 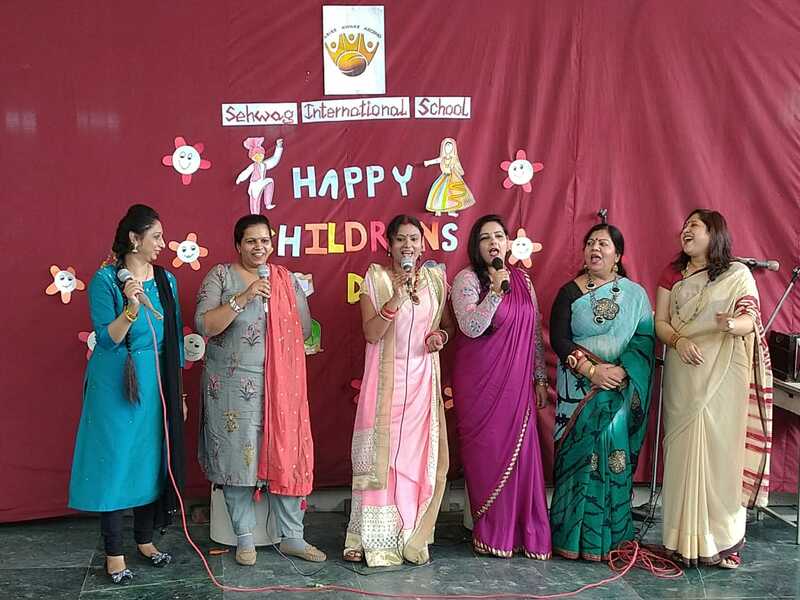 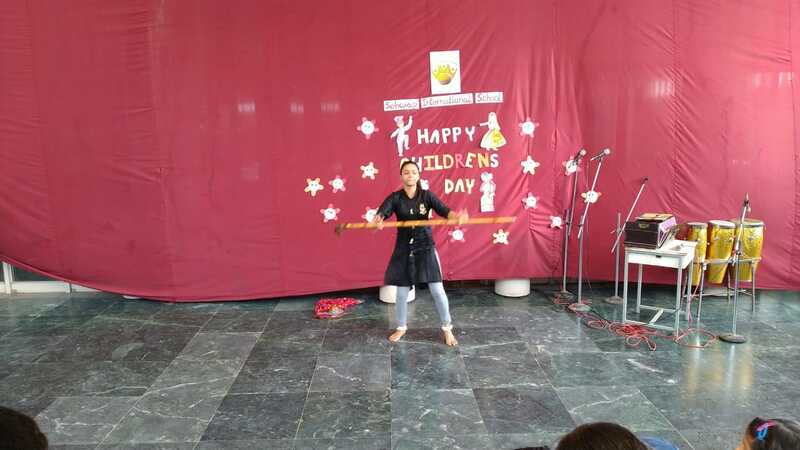 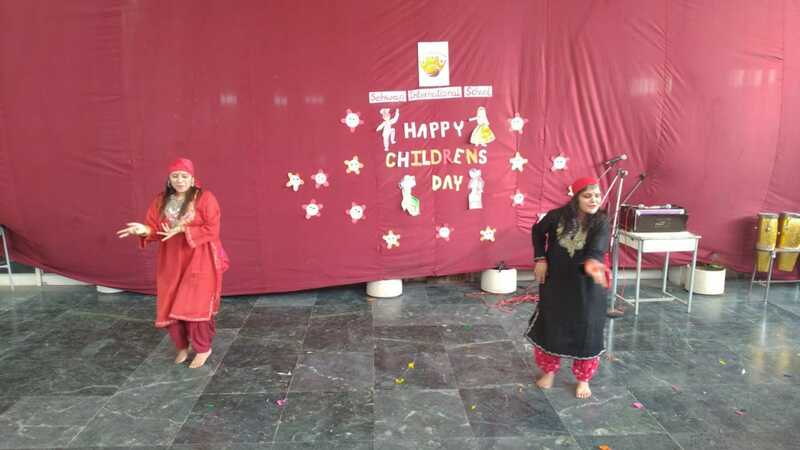 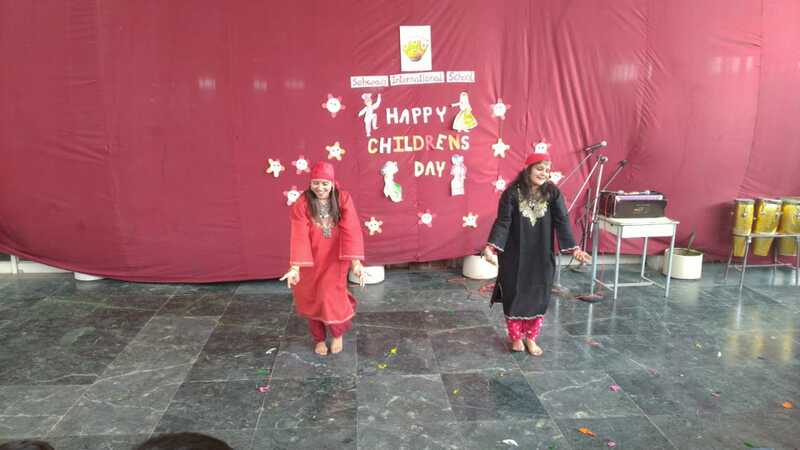 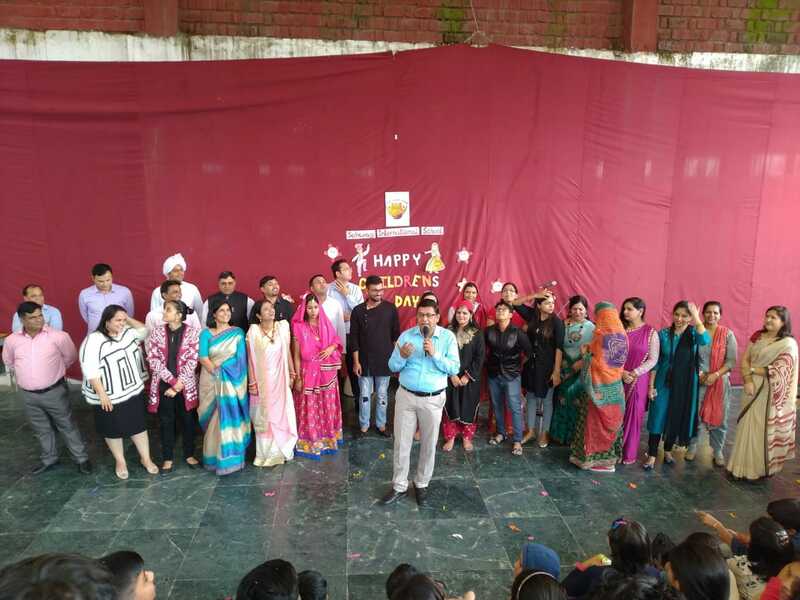 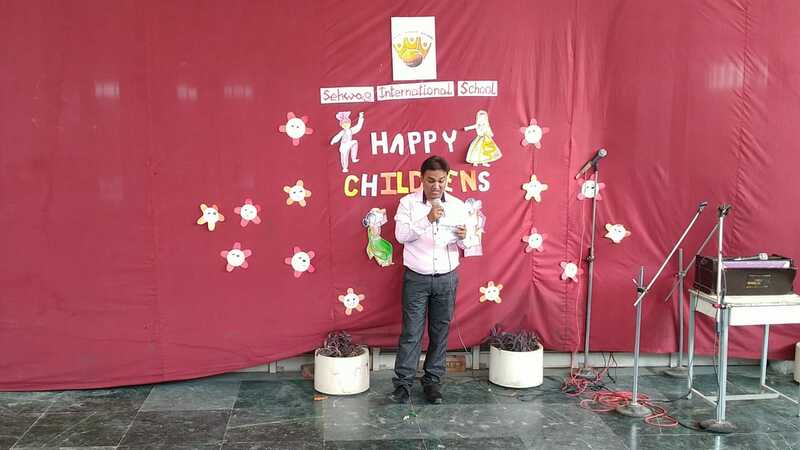 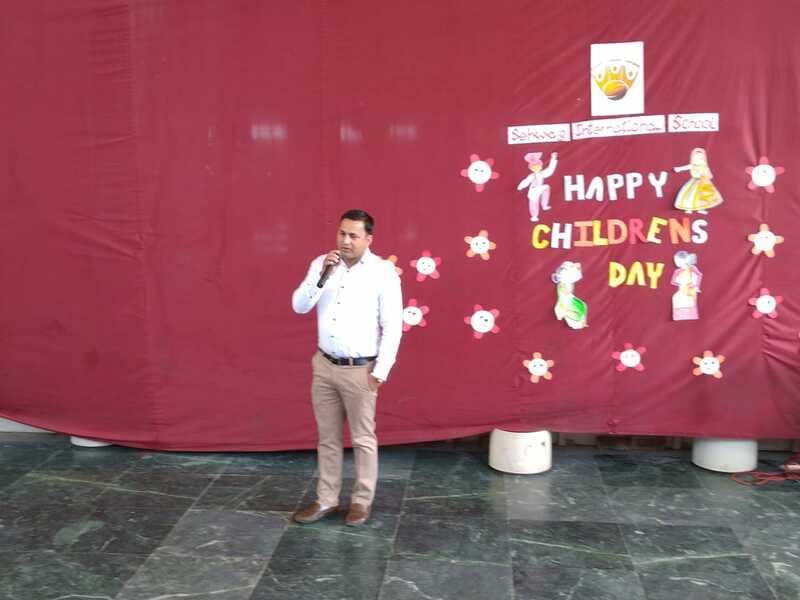 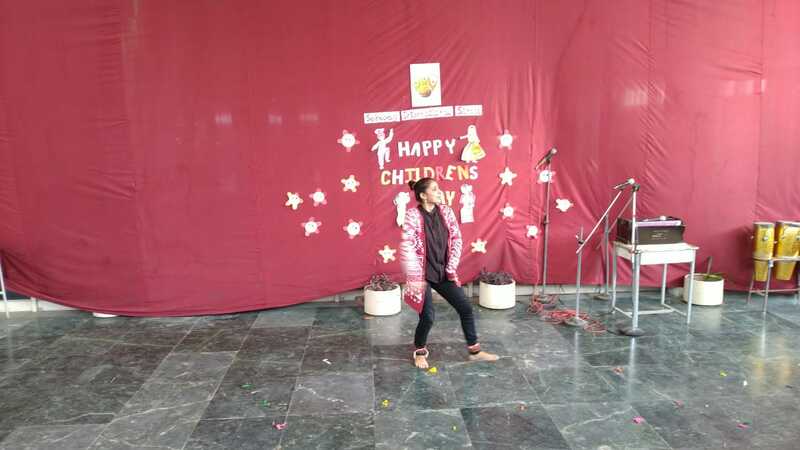 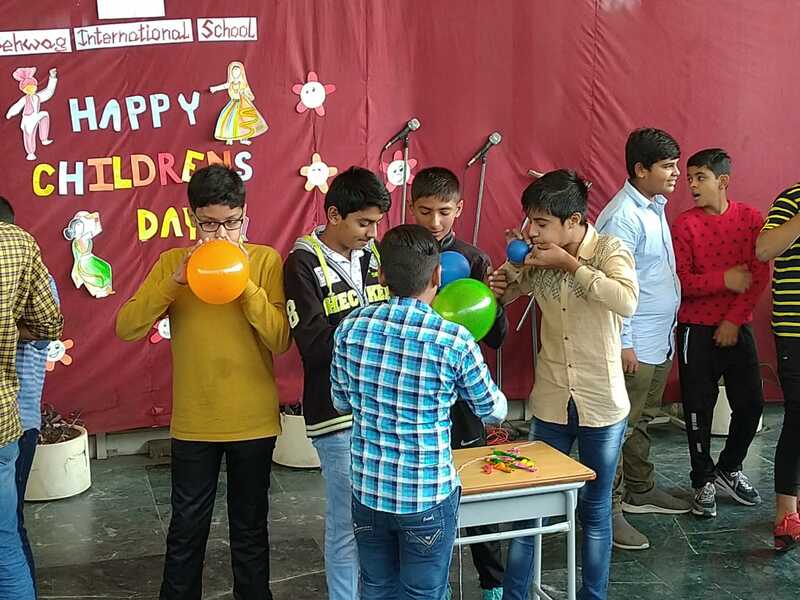 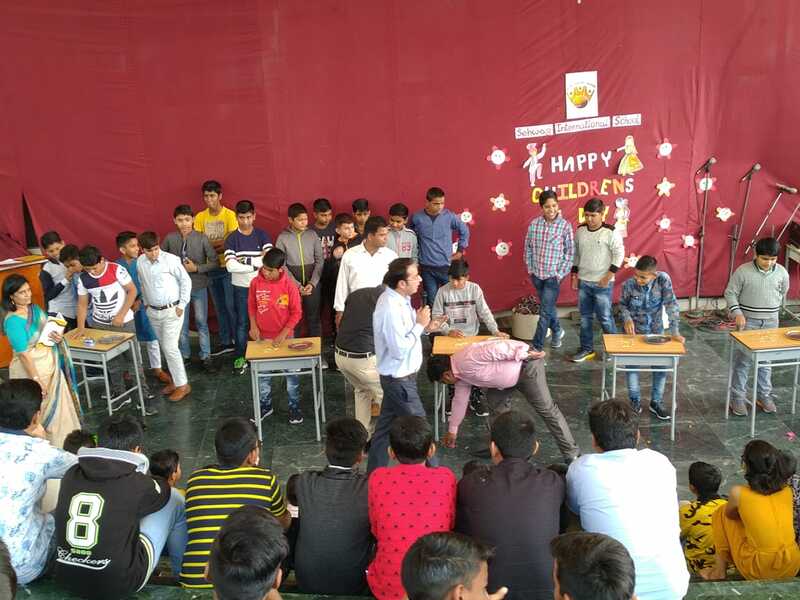 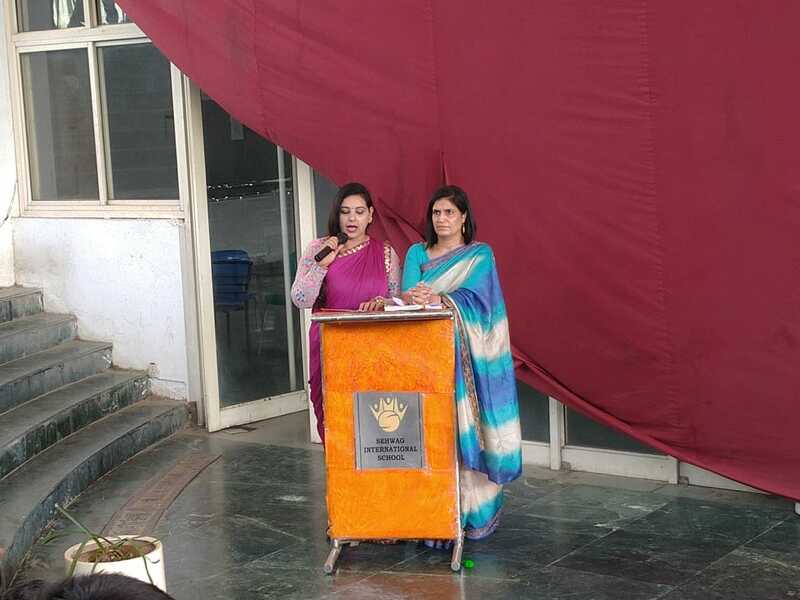 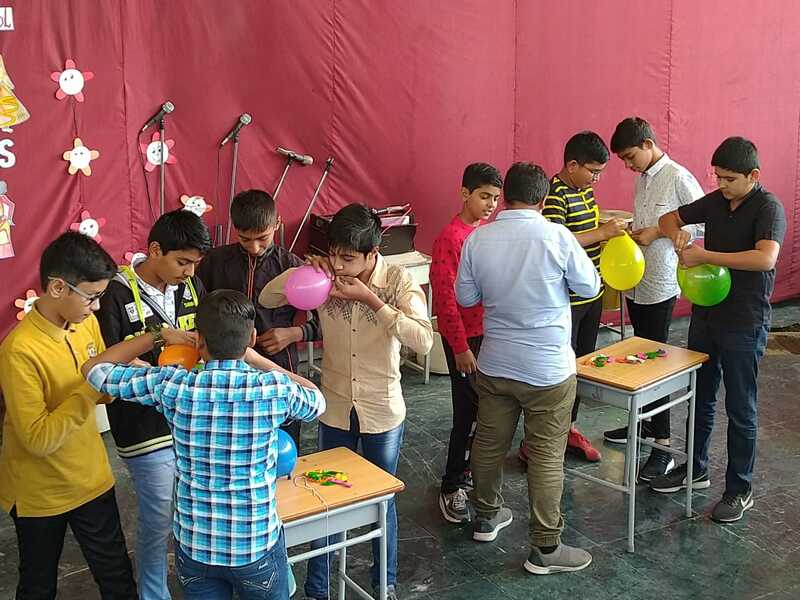 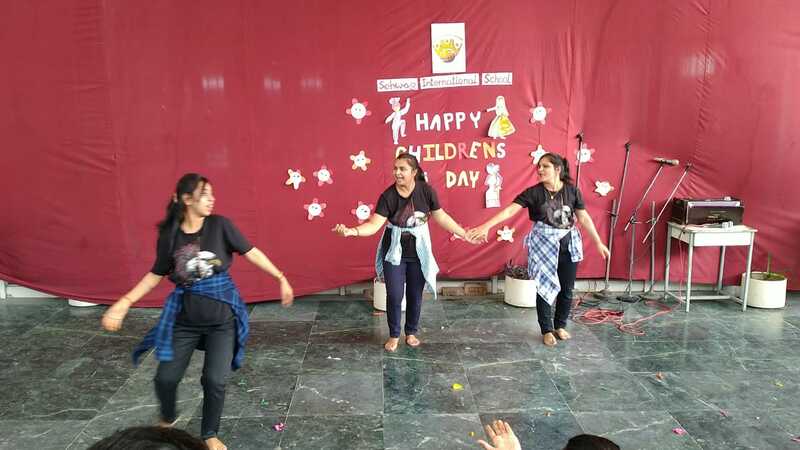 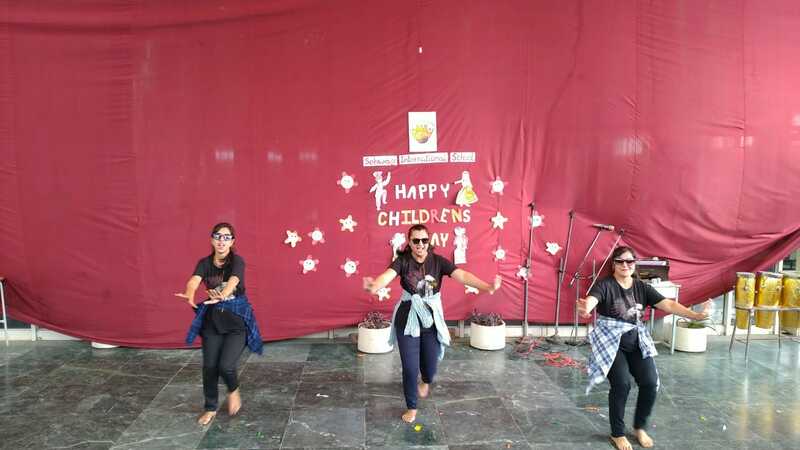 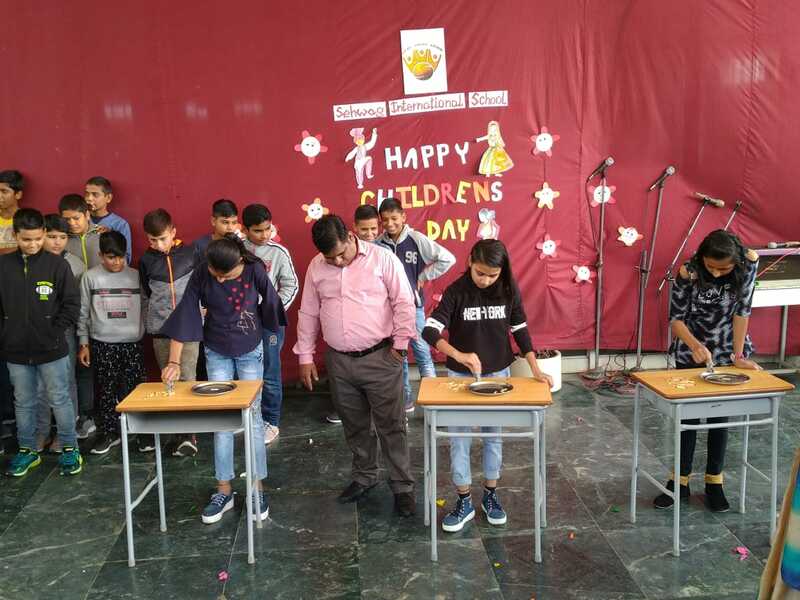 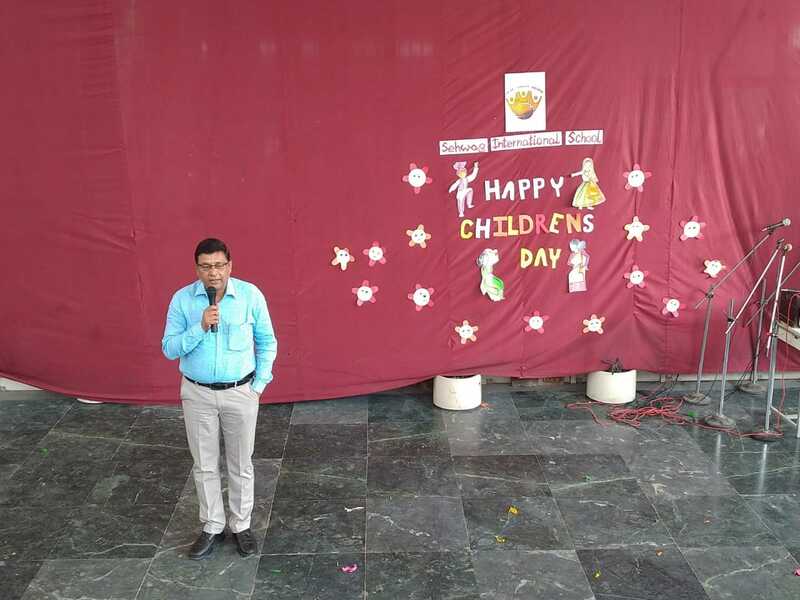 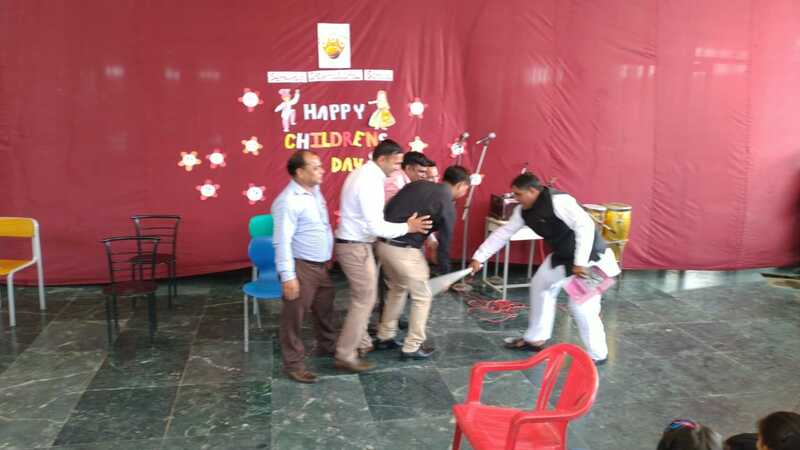 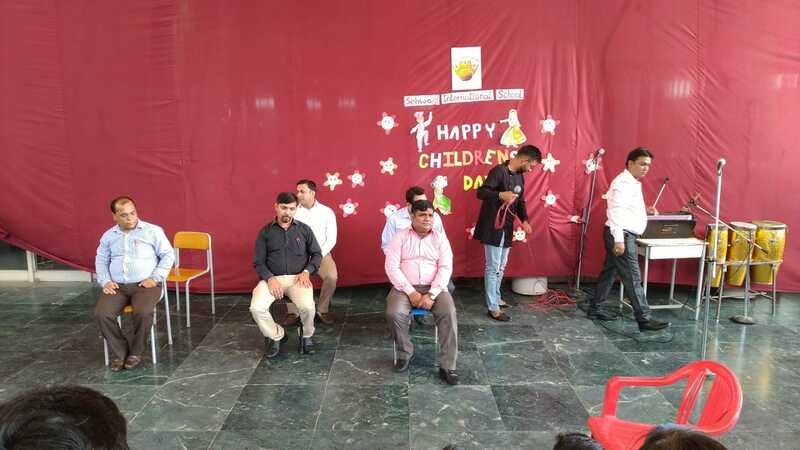 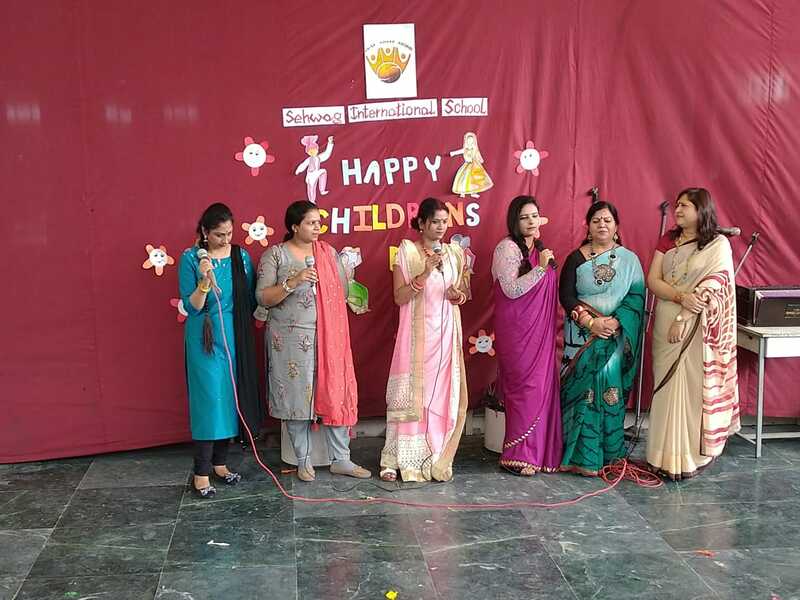 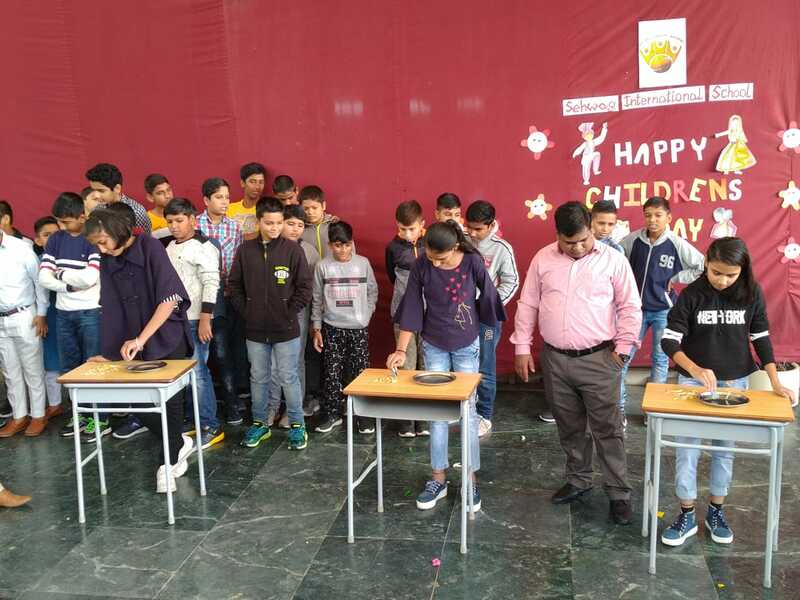 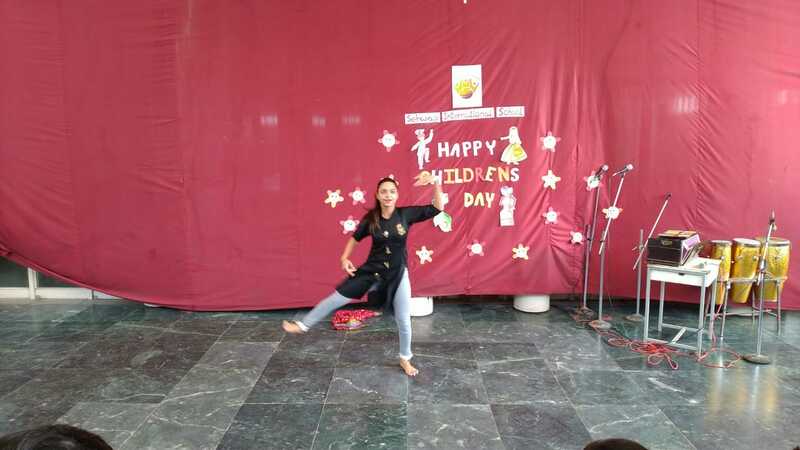 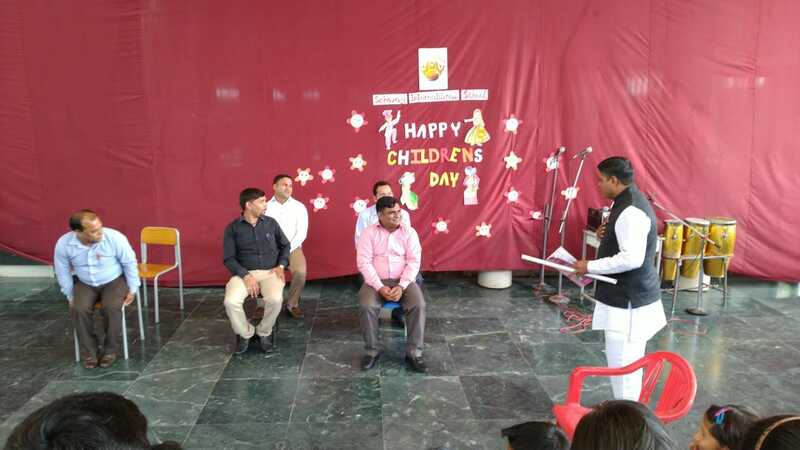 Children’s Day was celebrated at SISJ with added colour and enthusiasm. 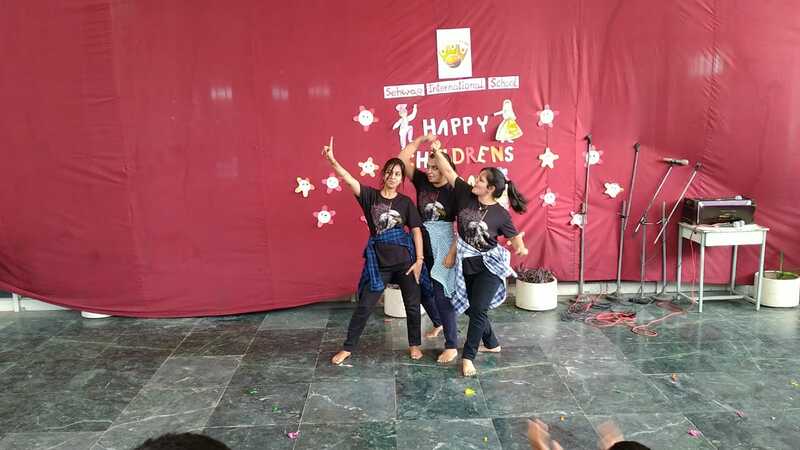 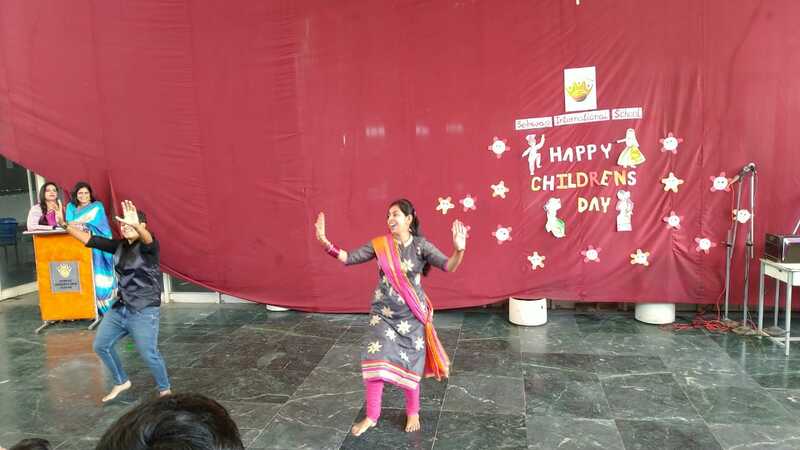 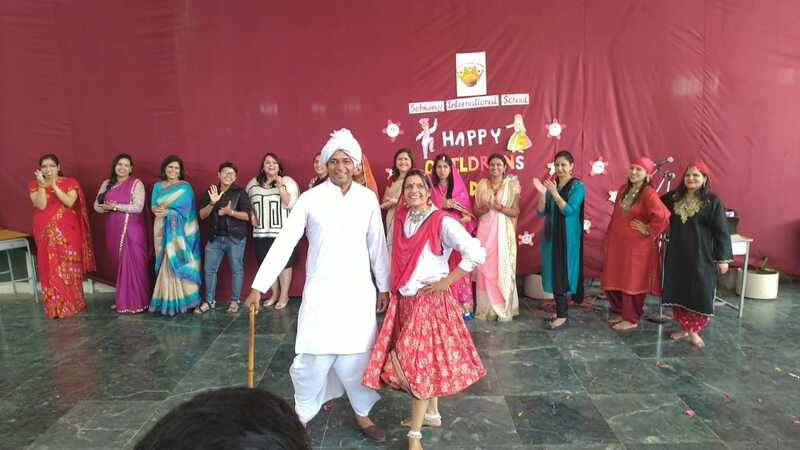 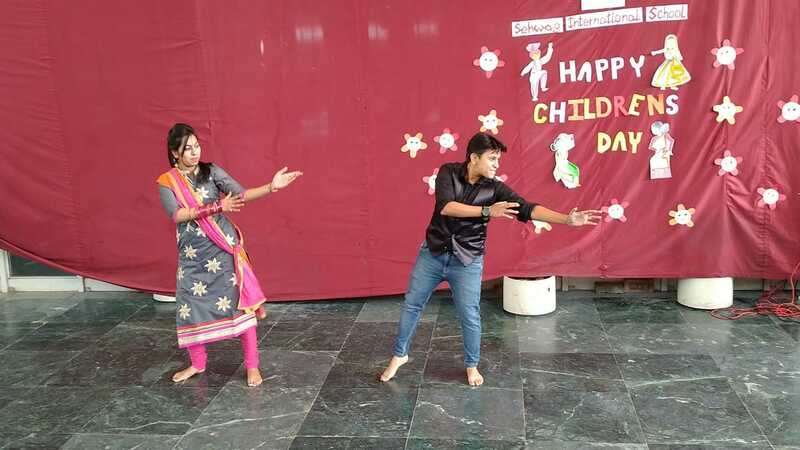 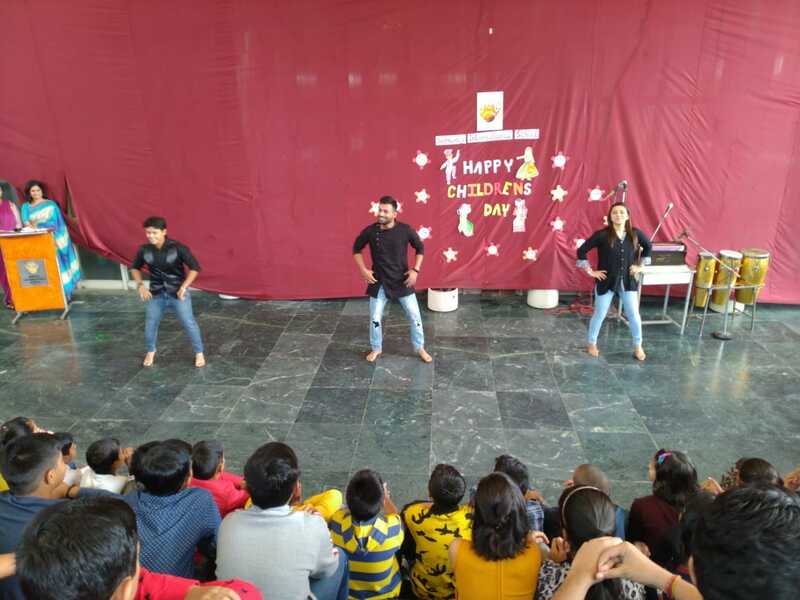 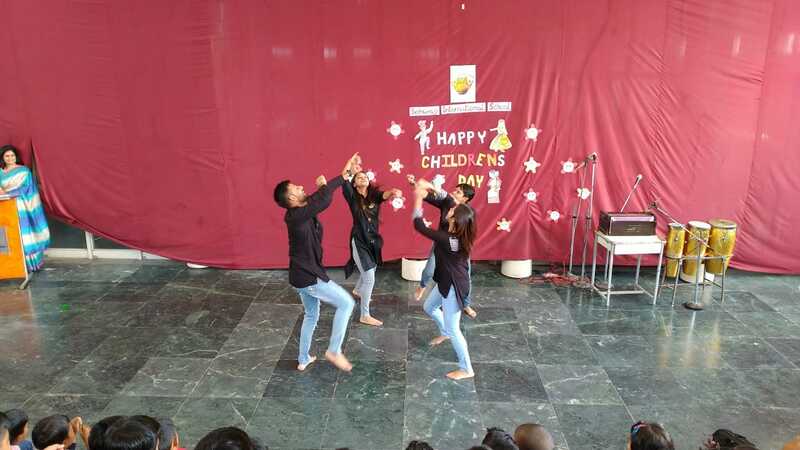 There was a very diverse cultural program covering song, dance and drama with teachers exchanging roles for themselves and performing on stage for the students. 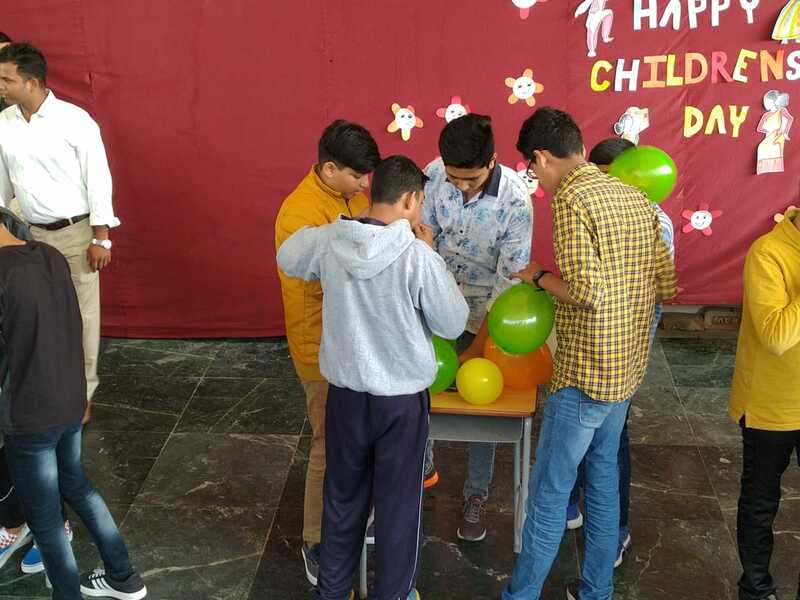 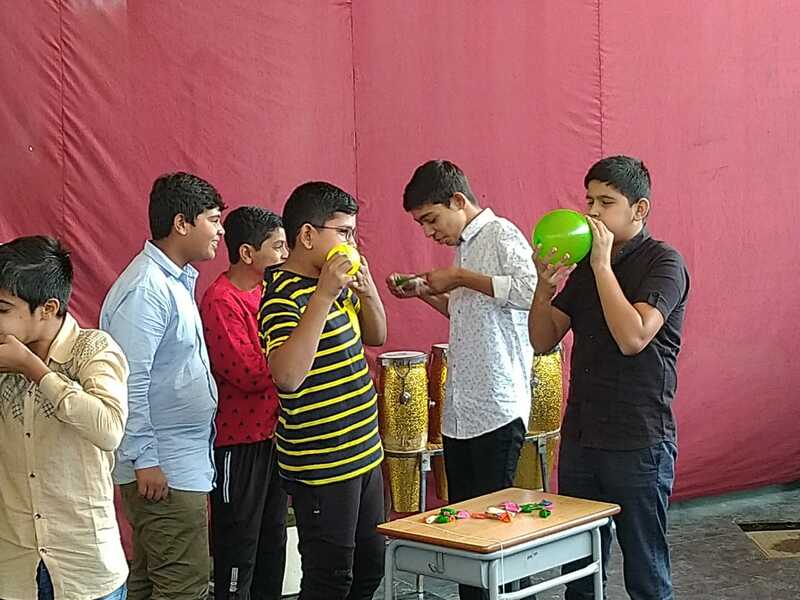 Fun games were added to add to the spirit of fun and frolic for junior students. 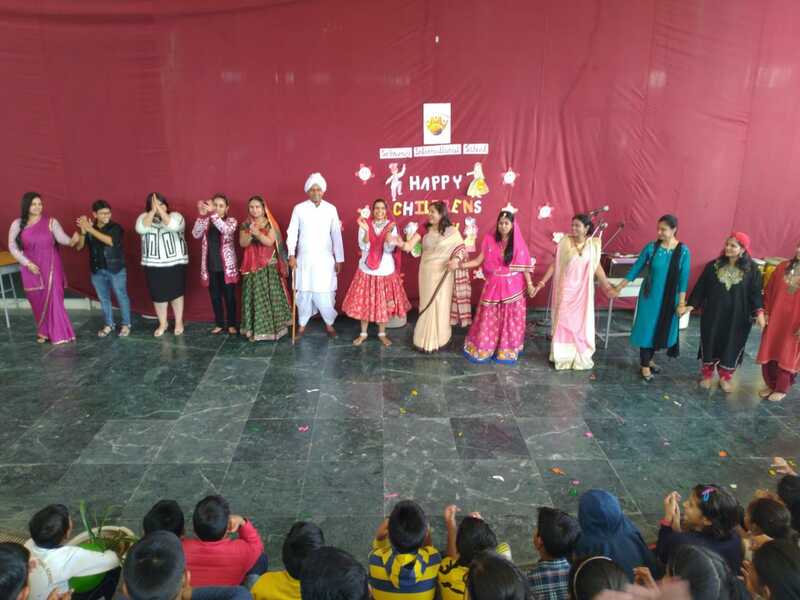 The theme of the program revolved around the richness of Indian culture with folk performances and fashion show depicting Indian dresses and diversity. 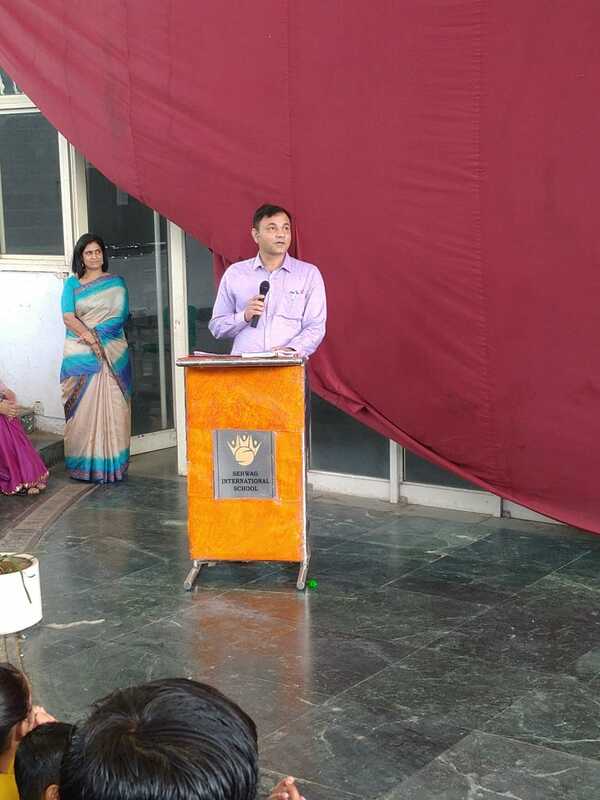 The program culminated with an address by Mr Dhirendra Singh, Principal. 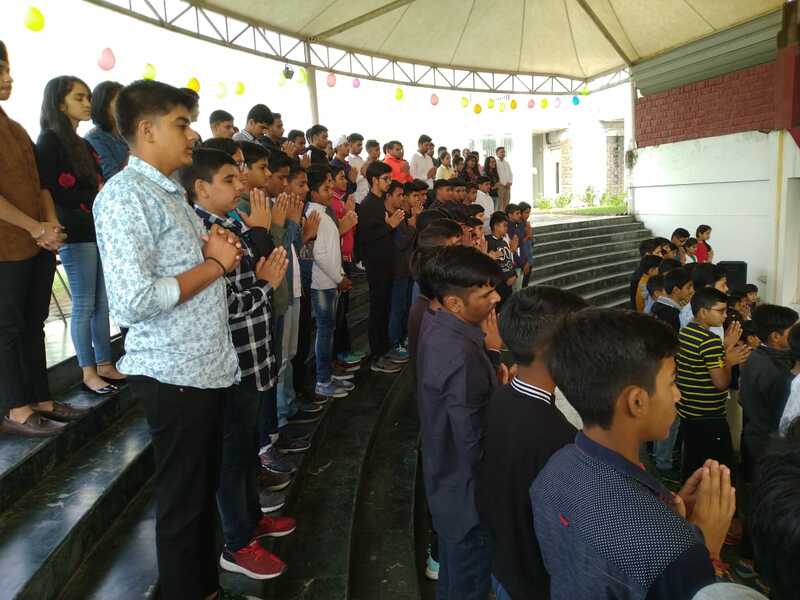 SISJ.